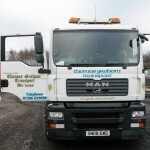 If you would like more information on our services, please give us a call on 01506 829090. 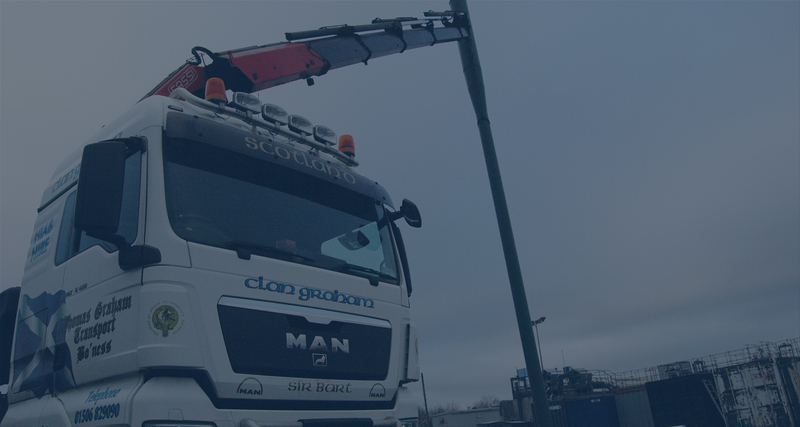 We are registered members of RHA (Road Haulage Association) and ALLMI (Association of Lorry Loader Manufacturers and Importers). 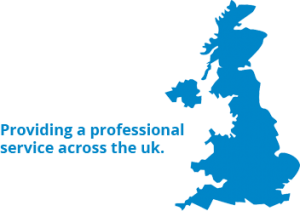 Contact us on 01506 829090 for more information on our services. 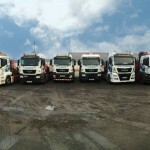 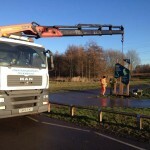 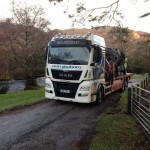 Established in 1977 the Thomas Graham Transport name has been synonymous with Quality Haulage and Hiab Hire solutions. 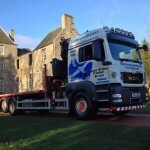 Based in Bo’ness Central Scotland we offer a nationwide service, regularly working in Edinburgh, Glasgow, Dundee, Aberdeen, The Highlands & the Lothians.